PUBG's latest content release, Update #27, is now available on live servers and we're excited to announce with it the launch of our third Survivor Pass, Wild Card! Read all about it here. Check out the patch report below for a rundown of what to expect in this update! To see all the changes included in this update in detail, head over to our patch notes. This update brings the brand new Survivor Pass 3: Wild Card! With up to 60 rewards available. In celebration of the PUBG 2 year anniversary, we’ve also be added a free 2 YEAR ANNIVERSARY CAP to the store. Survival Title System Season 3 has also now been launched! Survival Points from Season 2 have been soft-reset, meaning you don’t have to start completely from scratch. Players who reached the threshold to claim season rewards will receive them soon. Major changes have been made to the Flare Gun, including quality of life improvements. 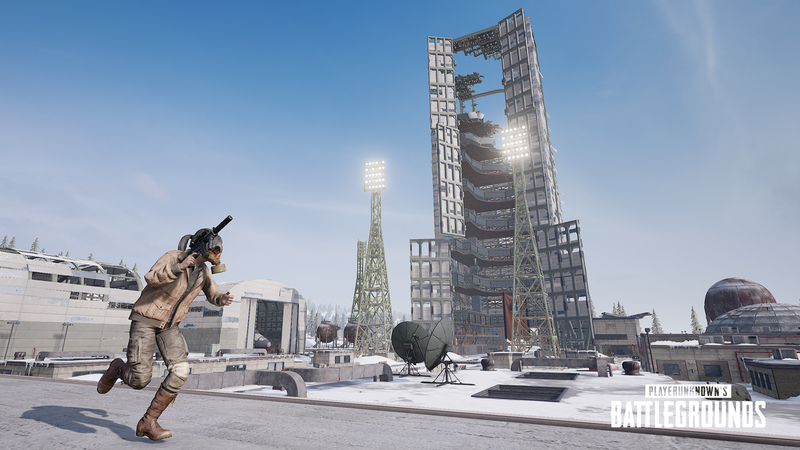 We’ve added the new MP5K SMG to Vikendi, bumped up the loot on Erangel, made lots of changes to weapon balance, including making the M16A4 stronger, and also reduced aim punch. We can't wait to hear all of your feedback!